ISRs, AMs, AEs - whatever you call them, the metrics that drive the closing function are always in demand. Every eighteen months we conduct this research project, I'm asking for your help as we begin our 5th round. We worked hard to make this year’s survey easier and it should only take 6-8 minutes to complete. 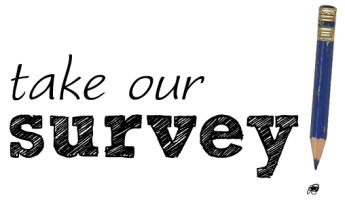 For those of you who manage an inside closing team, please take the 2014-15 Survey. All answers will be aggregated anonymously. We’ll be sharing the results with you and the rest of the Inside Sales community in the coming months.